The journey back from what could have been a career-ending injury for Katrina Tolentino can be told in small measurable steps. 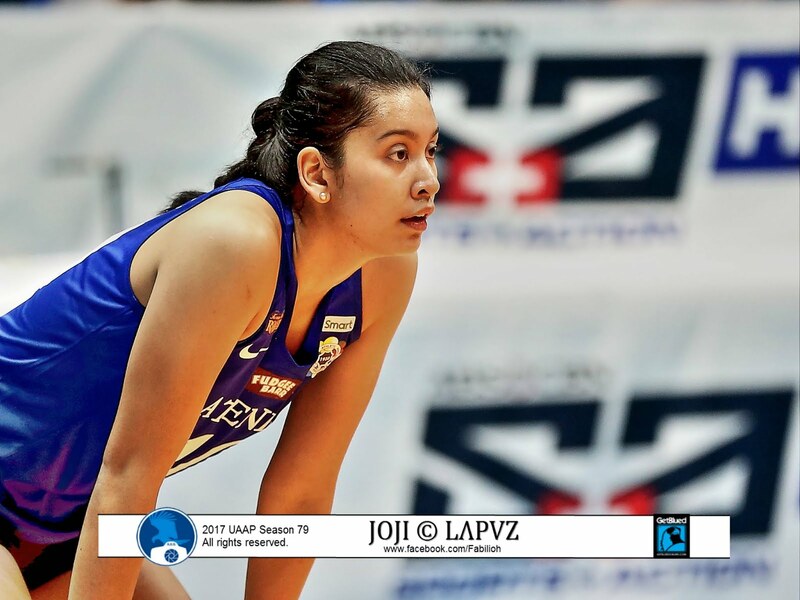 Five matches later, it was passing a huge acid test – her first Ateneo-La Salle match. Was she nervous considering her previous exposure to the rivalry was watching Vince play basketball? Further to that, she’s no longer a bystander but an active participant in scholastic sport’s biggest rivalry. After the first round of play, Tolentino was the league’s 18th best scorer and the fourth best in spiking.